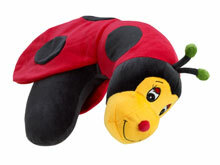 Kid's Travel Pillows are These cozy little critters are comfy, lovable and extra soft. 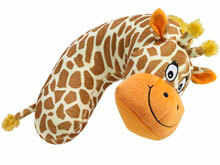 Contoured pillow cradles head and neck in soft support. 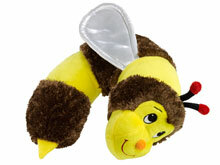 Great for the car, the plane travel or the house. Not recommended for children under the age of three. 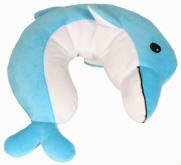 Kid's pillows are offered with fiber filling. Please order below.